Facebook-owned WhatsApp is rolling out its 'Restrict Group' for all iOS, Android and Windows Phone users - a feature that gives the group administrator powers to restrict other members from sending text messages, photographs, videos, GIFs, documents or voice messages in case the admin thinks so. According to WABetaInfo, a popular fan site that tests new WhatsApp features early, you need to update your WhatsApp version to the 2.18.132 Android update in order to remotely receive the activation of the feature. And now WhatsApp will soon get a group video calling feature, confirmed Facebook at its F8 Developer conference in San Jose, California.The feature will be rolled out in the coming months, though an exact date for the same has not been given. 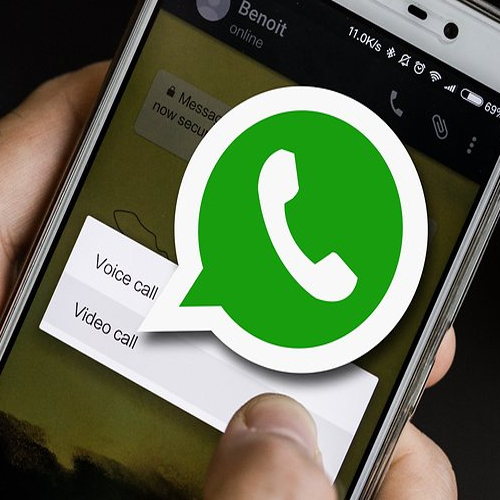 In February 2018, a feature was spotted on WhatsApp, which allowed users to add up to three participants to a group call, which would mean four users in total on the group video call. Based on the images shared by the WhatsApp team at its F8 presentation, it looks like four people will be able to do a group video chat together at once. Facebook is also rolling out a similar group Video chat for its photo sharing app Instagram with four people in one call.